Moving forward and continuing the theme, the Three Stripes is set to debut the adidas Ultra Boost 4.0 Triple White colorway. Between the “Triple White” and “Triple Black” color schemes, both are always highly demanded – which is why we see so many variations. Look for the adidas Ultra Boost 4.0 “Triple White” to release on November 30th at select adidas Originals retailers. 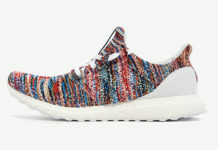 The retail price tag is set at $180 USD. UPDATE: adidas releases official photos of the “Triple White” Ultra Boost 4.0. 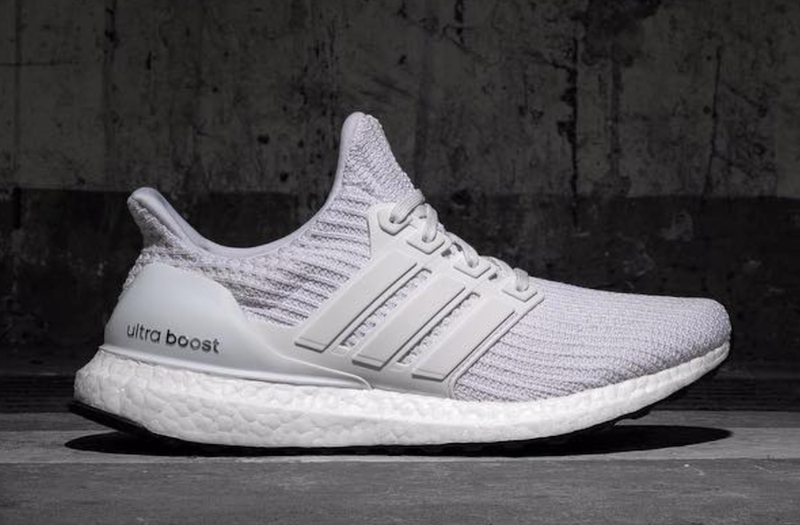 UPDATE: Here’s another quick look at the “Triple White” adidas Ultra Boost via sneakerprophet. There is also an upcoming “Glow in the Dark” iteration releasing in 2018.